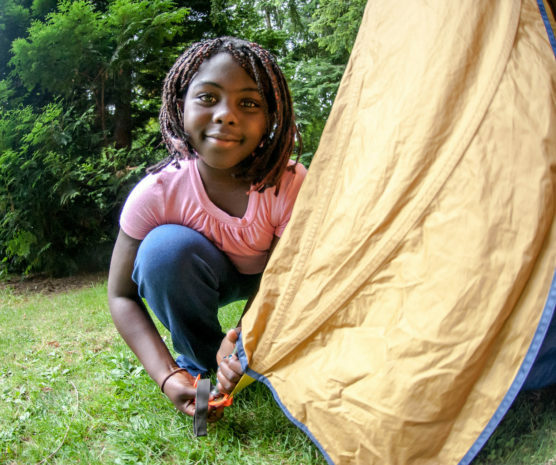 Interested in embarking on your first camping trip but don’t know where to begin? The Learn-to Camp team has you covered! Get the whole family involved in packing for your next camping trip with interactive packing activities and games. Learn what you should bring for a successful camping trip, packing tips and tricks, and build your own personal checklist to ensure you never forget to pack the tent again! Learn how to set up a successful campsite; including proper food storage, fire building and tent set up instruction!